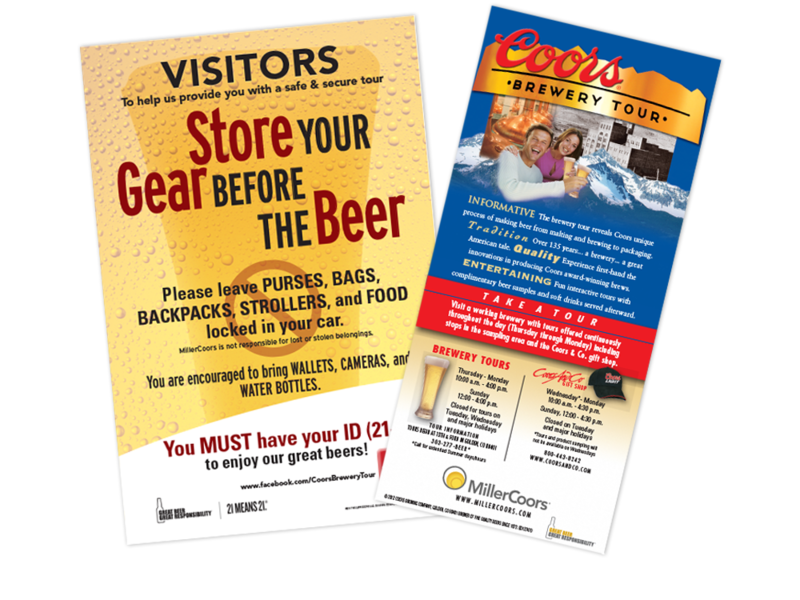 Always working towards a goal of a unified collateral system that reinforces brand recognition, it is imperative to convey the brand messaging consistently across multiple mediums. 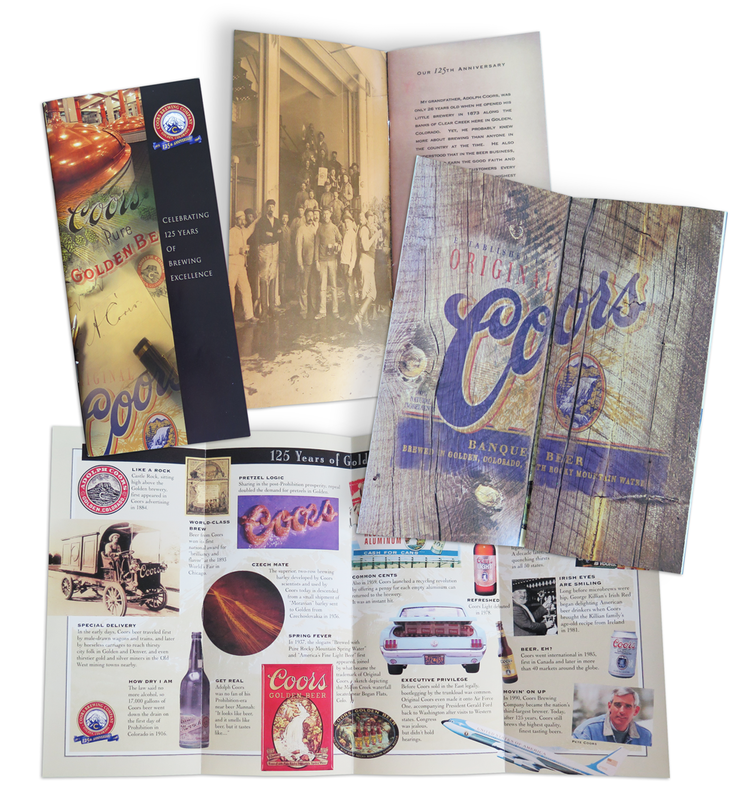 For over 30 years we have had the opportunity to be one of a team of firms to work with Coors, MillersCoors and MolsonCoors communicating their brand experience through the development of collateral, advertising, packaging and promotional materials. 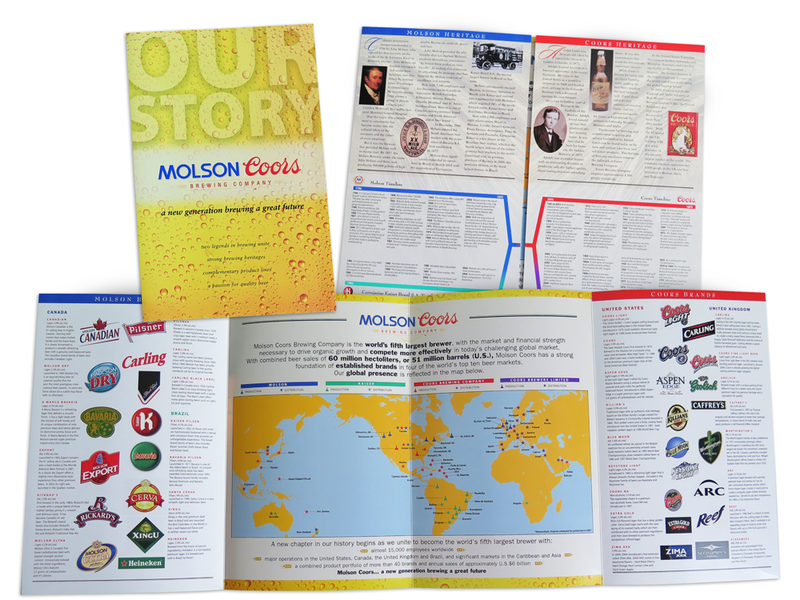 Times change and brands evolve to meet the changes of time. Great brands survive time and stay relevant.